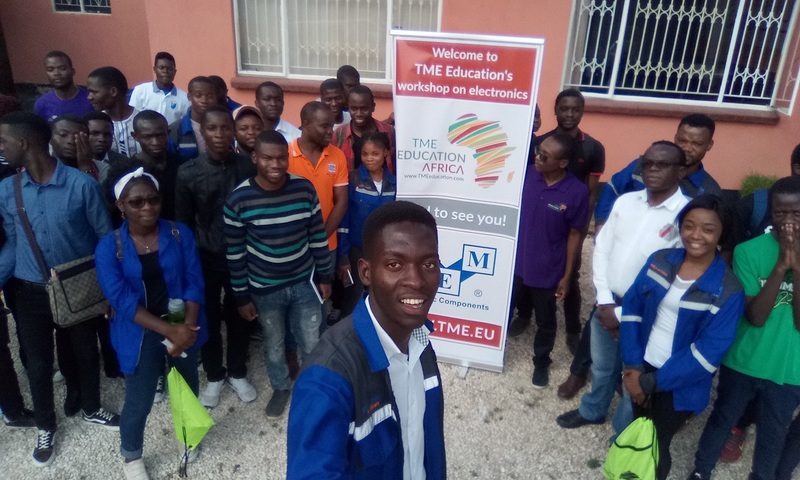 In September, TME Education launched its regular training in Malawi. 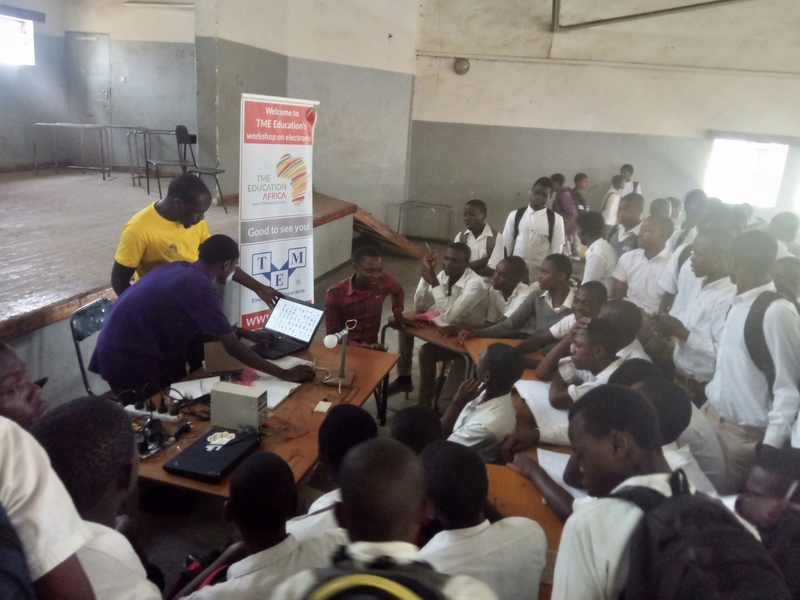 Our ambassador, Sanga Kanhema, visited Bangwe Day Secondary School (BDSS). 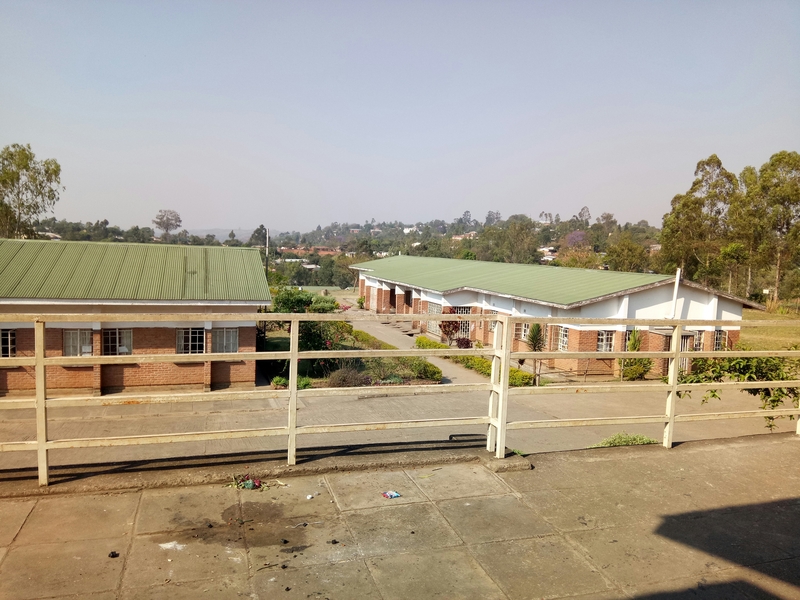 The institution, located in South-East of Blantyre, was opened in 2004 and it is attended by 1300 students. The classes there are divided into shifts – the first round takes place in the morning, the second during afternoons. The school is also known under the name of “Malata”, which in the local language, Chichewa, means “Iron Sheets”. 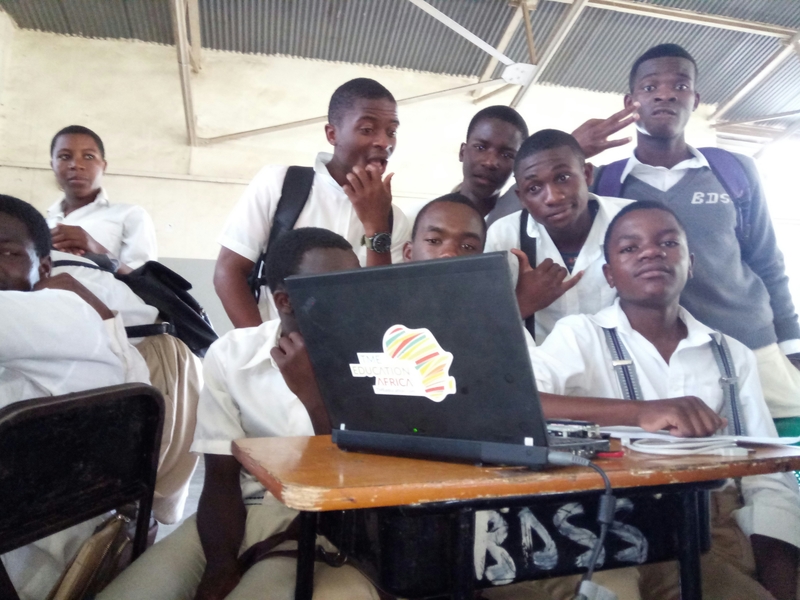 During five-day training, Sanga conducted classes on Arduino programming and electronics. 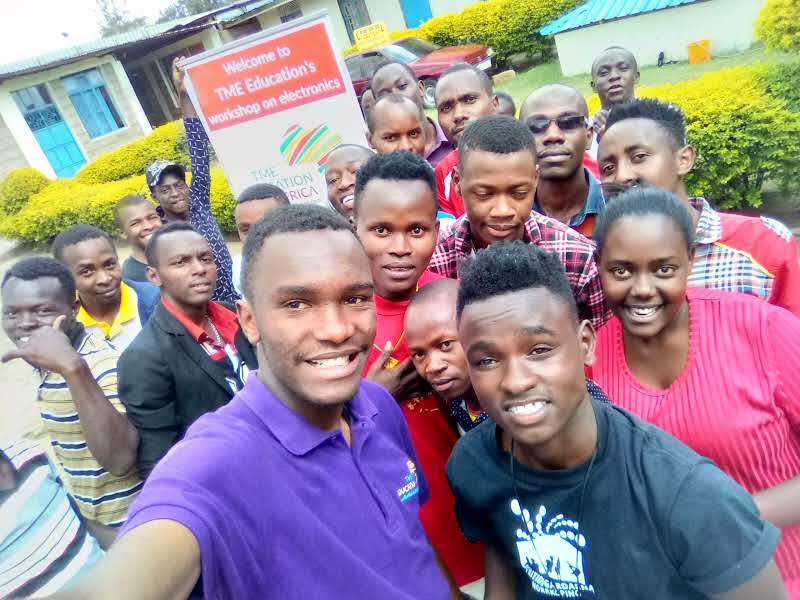 First, he presented Arduino-based TME Edu Kit to the youth. He explained its functionalities, the components included in it and the way they are connected. 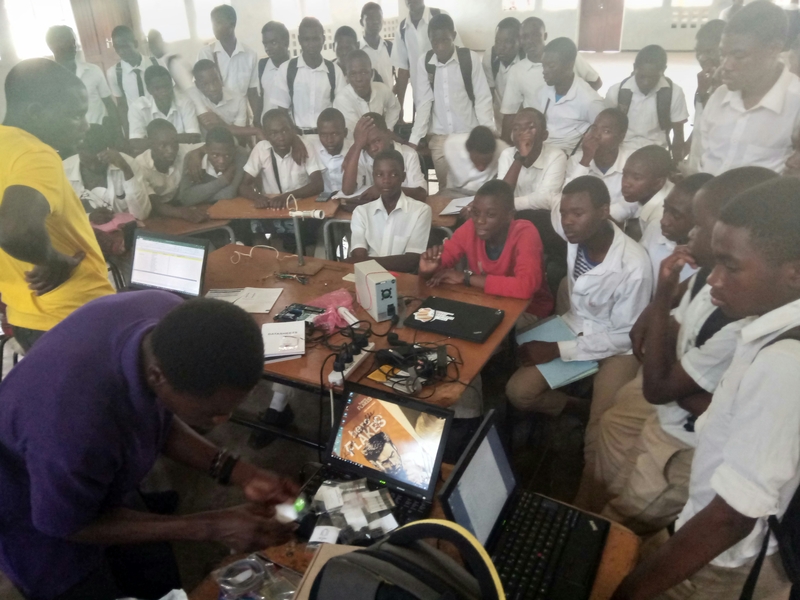 Basing on this knowledge, the students could move on to learning the basics of the C language, writing sketches and commanding and declaring Arduino pins. They also found out about the differences between analogue and digital sensors. This knowledge was tested later on when the participants were to write their own sketch. During the workshops, Sanga also presented TME Electronics Experiments Kit and elaborated on the components included in it. 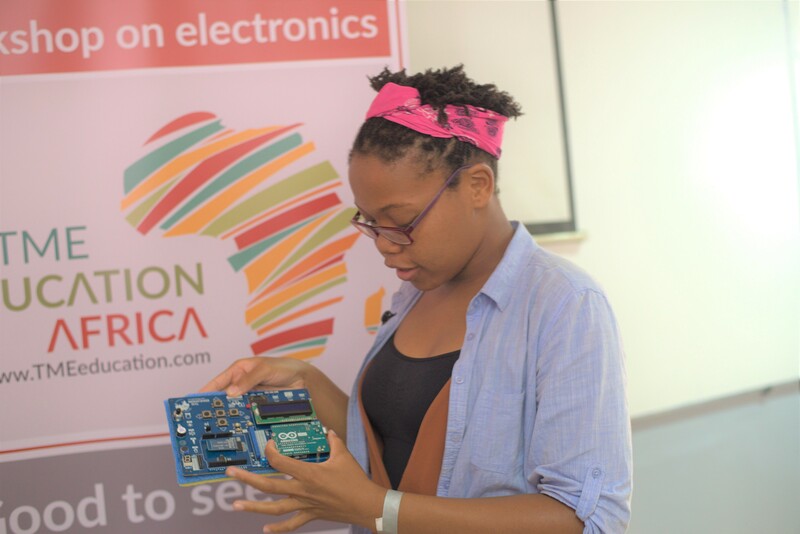 At the end, after correctly identifying all the components, the participants designed and created a working circuit. Arduino birthday! Let's celebrate it together in Malawi!